Each year around this time I put up a post containing a collection of Black Friday and Cyber Monday sale links. 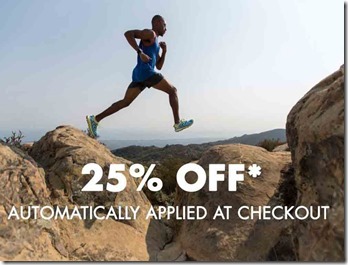 Basically what I do is spend some time scouring the web for running-related holiday sales, and aggregate them all into a single post – kind of a one-stop shop for runners looking for discounted shoes and gear. The post is typically very popular, and it benefits me in that I earn a small commission from affiliate referral sales at many of the online retailers listed below. 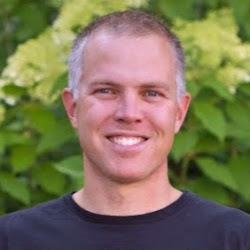 You save money, and I get a kickback for alerting you to the sale – it’s a nice win-win, and it helps me to be able to keep doing what I do here on Runblogger (which, sadly has been very limited of late due to my return to teaching – being a first year high school teacher is hard, though very rewarding work!). Amazon has a good selection of running shoes on sale at 30% off for Cyber Monday Deals Week – runs through 12/3/2016. 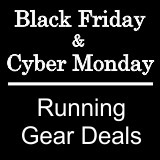 View Amazon’s selection of men’s Cyber Monday sale running shoes here. View Amazon’s selection of women’s Cyber Monday sale athletic shoes here. Additional Cyber Monday sales will be posted once I have information. 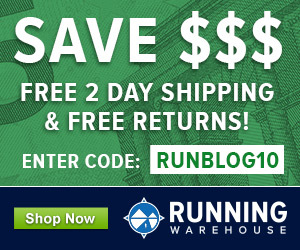 Running Warehouse has Cyber Monday sale selections available through 11:59 ET on Monday, 11/28. Zappos doesn’t have a specific Cyber Monday sale, but they do have a variety of running shoes from most major brands on sale. Click here to view selection. Take 25% off entire site and a free tech tee with code TIMETOFLY (through 11/28). Up to 50% off on REI Cyber Monday deals. Cyber Weekend Sale! Shop Now and Take 30% off your order Use Code: CYBERWKD! Shoebuy has sales going on straight through Cyber Monday – check the dates on the links below for when they are active. 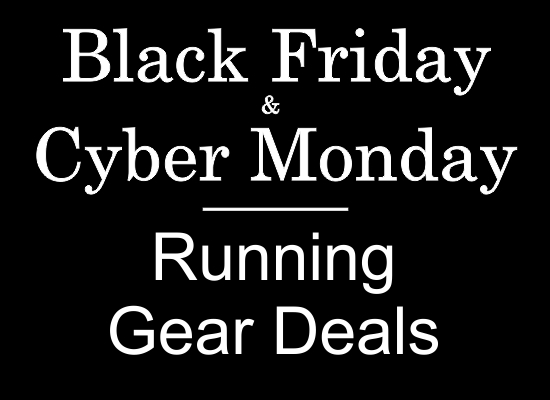 Click here to view Black Friday/Cyber Monday sales, including KEEN, MERRELL, PRANA, CAMELBAK, SALOMON, SANUK, SOG, SIERRA DESIGNS, and SUGOI at The Clymb. Cyber Monday Sale! 30% off the entire Sanuk site AND free 2-day shipping on orders $65+! Valid 11/28 only! Leftlane Sports usually has a coupon code for Black Friday and Cyber Monday sales – click here to view current sale. Patagonia is running a sale, but true to their mission they are donating 100% of Black Friday proceeds to environmental groups. Eastern Mountain Sports has a sale for 20% off one full-price item and 20% off on clearance item with code CYBER. They are also running sales on products from many major outdoor brands in clothing, accessories, footwear and more. Click link below to view sale. Click here to view current EMS Black Friday and Cyber Monday sales. New Balance is offering 15% off and free shipping through 11/28. Cyber Monday Sale – Up To 50% Off Select Styles. No Code Necessary, Prices As Marked. Free Shipping & Free Returns. Offer Ends 11/28. Cyber Sales start right away with the Up to 50% Off at the Cyber Weekend Sale 11/26 – 11/27. On 11/28 we have 24 hours of savings at the Up to 50% Off at the Cyber Monday Sale – Our Biggest Sale of the Year! . Black Friday Sale! Buy 2, Take 40% Off Sitewide with code DOORBUSTERS at Crocs.com! Valid until 11/27.